Snail & Slug Trap. Slugs and snails hide in all sorts of places during the day and come out at night when it's damp to feast on lawn and garden plants. 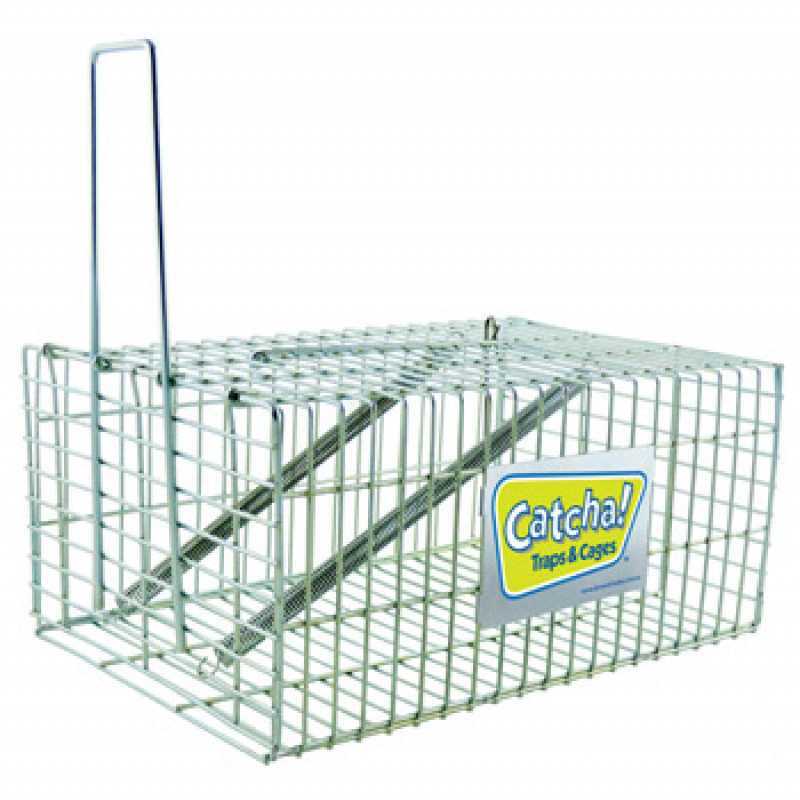 Harmless to wildlife and pets this non-toxic, re-usable and long-wearing snail and slug trap, traps and kills unwanted pests all day everyday! Slugs and snails hide in all sorts of places during the day and come out at night when it’s damp to feast on lawn and garden plants. 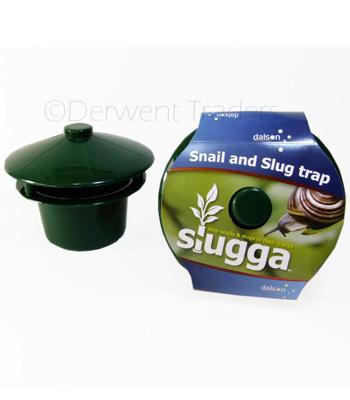 The Slugga Snail and Slug Trap is a highly effective environmentally friendly slug and snail trap that doesnt require any chemicals, pellets or sprays to work and work well. 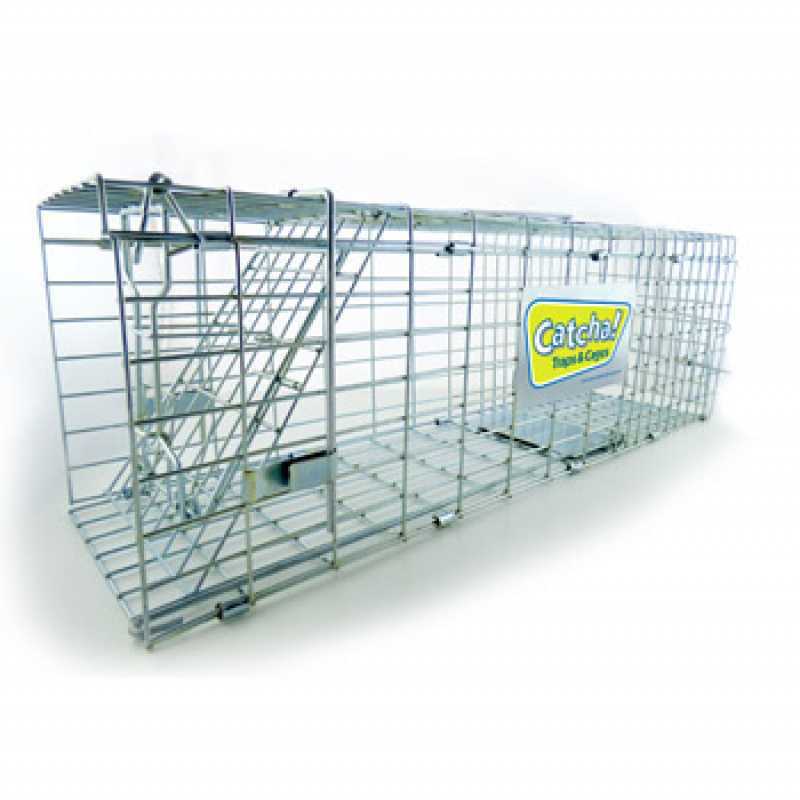 The trap simply relies on the irresistible attraction that beer or soapy water has on slugs and snails. Dig a hole and put the trap into it, making sure that the rim is level with the surrounding ground. Half filling it with lettuce or cabbage leaves surrounded by a strong solution of salty or soapy water. Warning: Do not use toxic bait or chemicals that may harm pets.